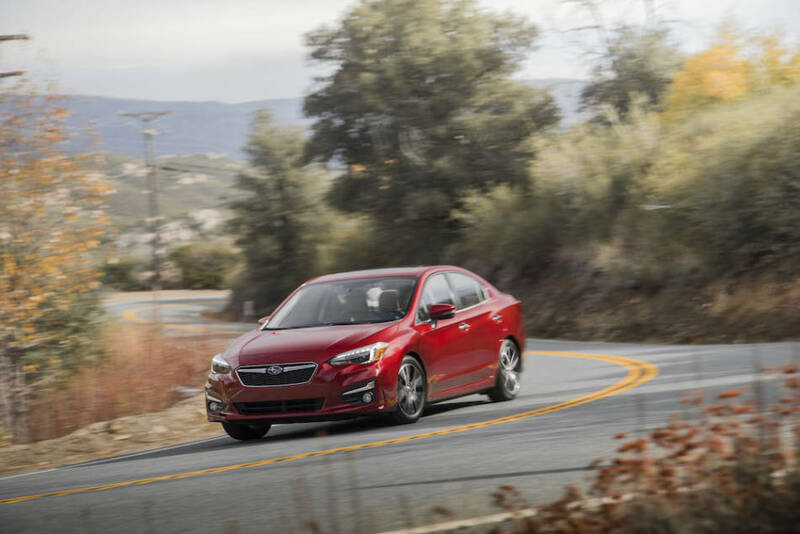 The standard all-wheel-drive makes the 2017 Subaru Impreza sedan a blast on curvy country roads. 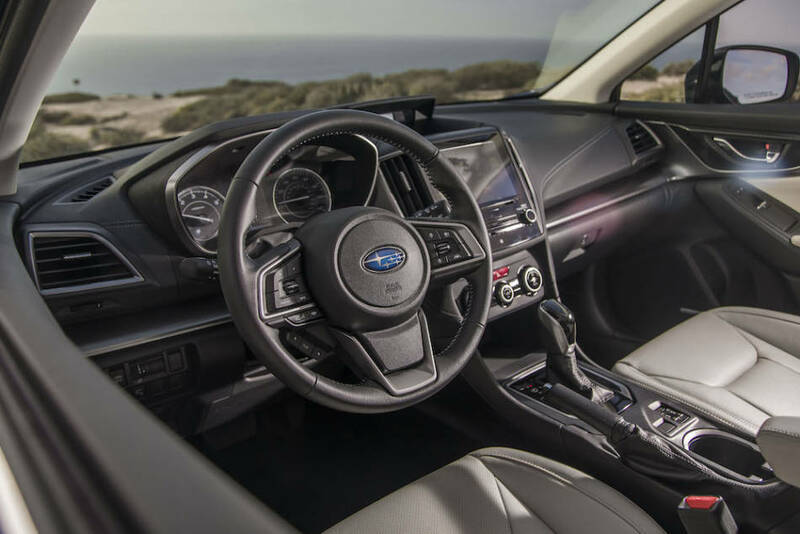 The Subaru Impreza styling is crisp and contemporary including the handsome alloy wheels. 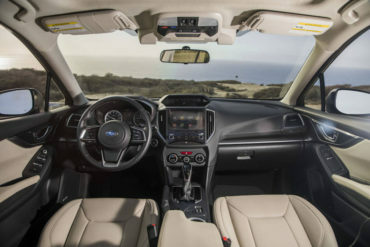 Interior room and comfort are excellent both front and back. The Subaru Impreza steering wheel has lots of easy to use auxiliary controls. 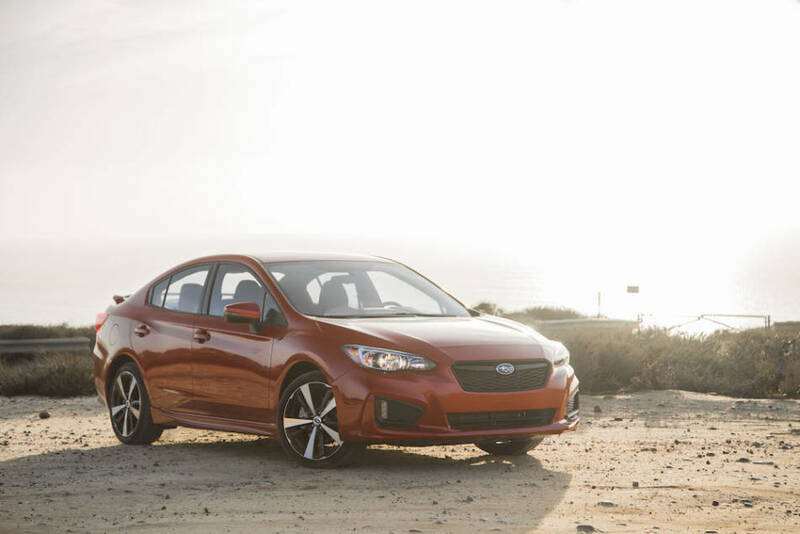 The 2017 Subaru Impreza Sport looks and acts like a car that should cost much more than it does. 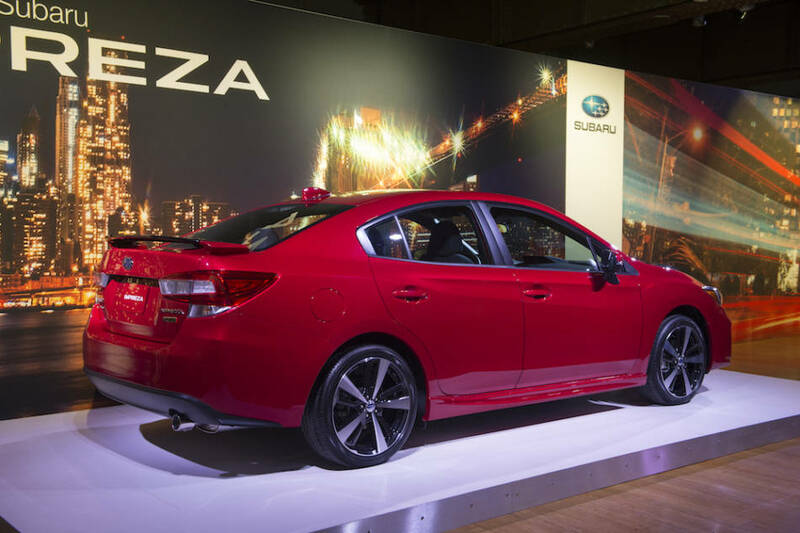 The all-new 2017 Subaru Impreza sedan is an impressive value. You get world-class all-wheel-drive safety and performance at an economy car price. The Impreza Sport looks and is pretty sporty. Interior space and comfort are impressive, better than many physically larger cars. The Impreza Sport is safe, practical, and affordable while still being handsome and fun to drive.